Hate her or love her, but one thing for sure, there is gonna be no one like her. 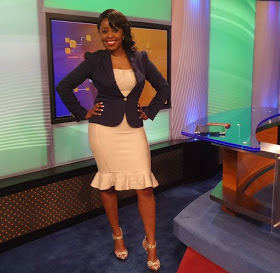 Citizen TV’s magnificent news anchor, Lillian Muli is the undisputed queen of TV as we speak. 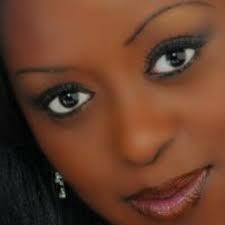 Julie Gichuru left our TV screens a couple of days ago and now it’s her (Muli) time to shine bright like the diamonds. The fashion enthusiast always nails it when it comes to vogue. You can compare her to the likes of beyonce, Tyra Banks and Kim Kardashian. She acts as the barometer or the SI Unit rather, when it comes to vogue and if you doubt this, check her latest photo below and be the judge.